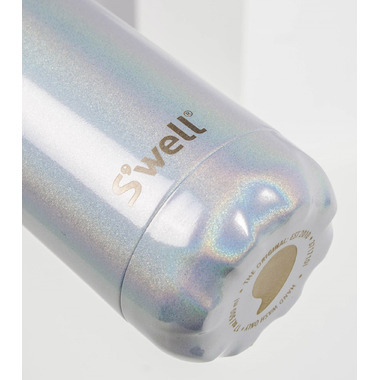 Travel outside of this world with the S'well Galaxy Collection Stainless Steel Water Bottle, featured in an iridescent, lacquered finish. Each bottle is one-of-a-kind and perfectly unique. 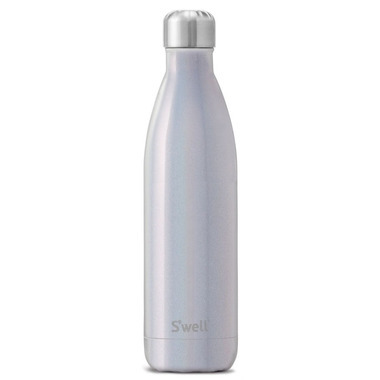 This is the fifth S'well bottle I've purchased...the colours are exactly to the pictures...they are are lovely,durable and keep your water cold for 24 hrs..well worth the investments..they have made awesome gifts for family members..